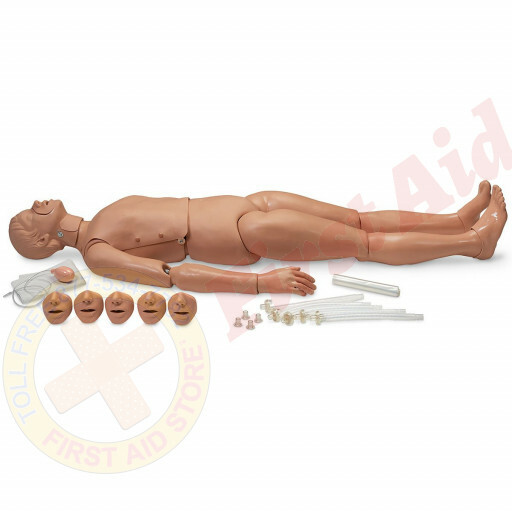 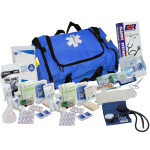 First Aid Store™ offers the Simulaids CPR / Trauma Full Body Mannequin. 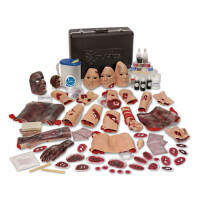 This CPR and Rescue Mannequin replicates a wide range of real trauma conditions that are likely to confront the rescuer. The Simulaids CPR / Trauma Full Body Mannequin.